Pinstack is Thurs, April 18! Rehearsals are MOn, April 8 and Wed, April 17! Wind Ensemble has concerts for Honor Band on April 23, May 1, May 6 – ask Mrs. Lewis for information! Beginner Information Night is Wednesday, May 8 – 5:30-6:30 PM for Flute, Clarinet, Alto Sax, Trumpet, Trombone, Percussion. 6:30-7:30 PM for Oboe, Bassoon, Horn, Euphonium, Tuba. Six Flags forms and $50 due April 28! Maus First Annual Concerto Competition entries due Friday, April 12. Finalists will perform Monday, May 20. 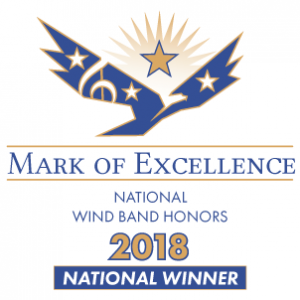 The 2017-2018 Maus Wind Ensemble received the NATIONAL title in the Foundation for Music Education “Mark of Excellence” contest. They placed in the top percentage of all bands in the nation who entered this compeition. Congratulations to the group for this outstanding achievement! 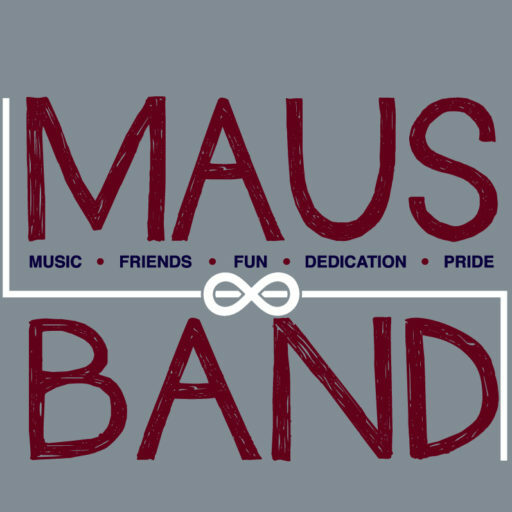 Members of the Maus Band earned a placement in a national competition to play at Carnegie Hall in New York this summer! 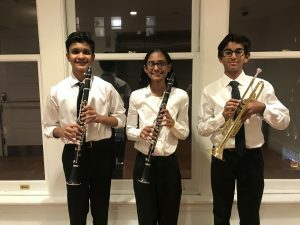 Congratulations to these amazing musicians!